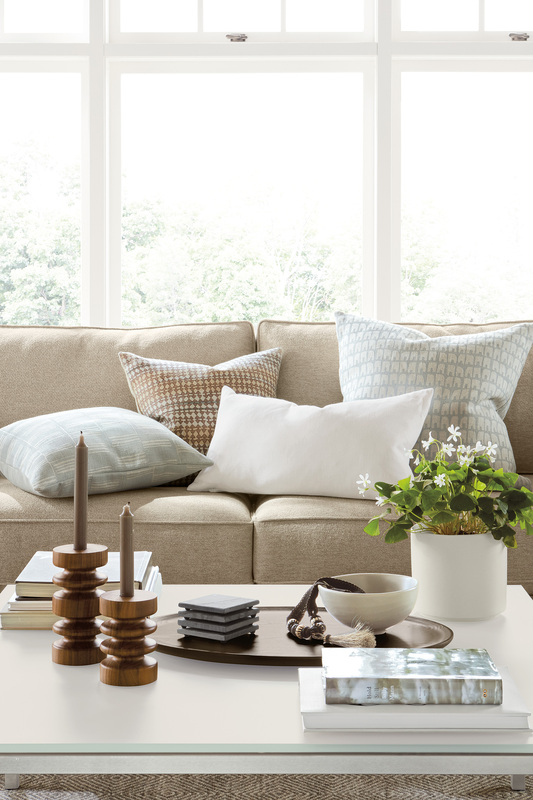 While a checked box can help keep a mind organized, how do you keep a whole home looking and feeling organized? 1. What are some easy go-to solutions for an organized space? 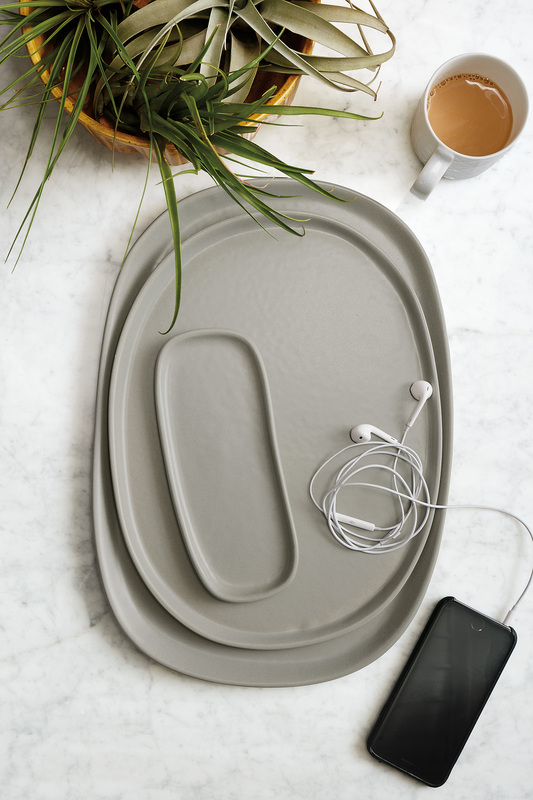 Our Nadia trays (also shown at the top of the post) are available in two sizes or in a set of three shapes. 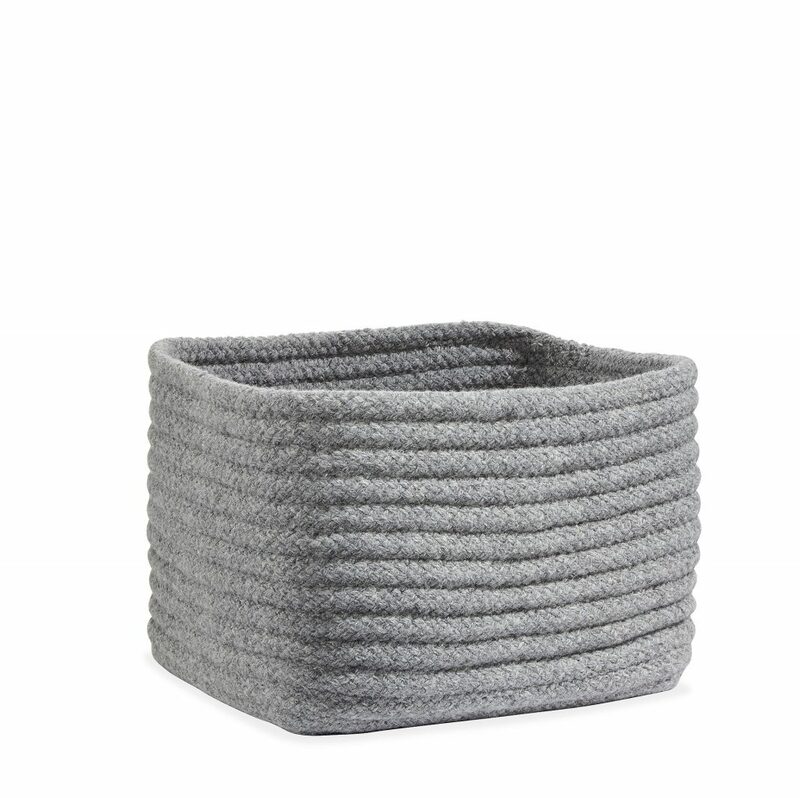 Our Kori bin is available in three sizes and five colors. Each Crew wall hook is handcrafted from durable steel. Our Crew wall hooks are available in your choice of 15 colors. 2. I have so many books, coasters, magazines and tiny things in my home. I don’t want to get rid of them, but how can I make them look more organized? 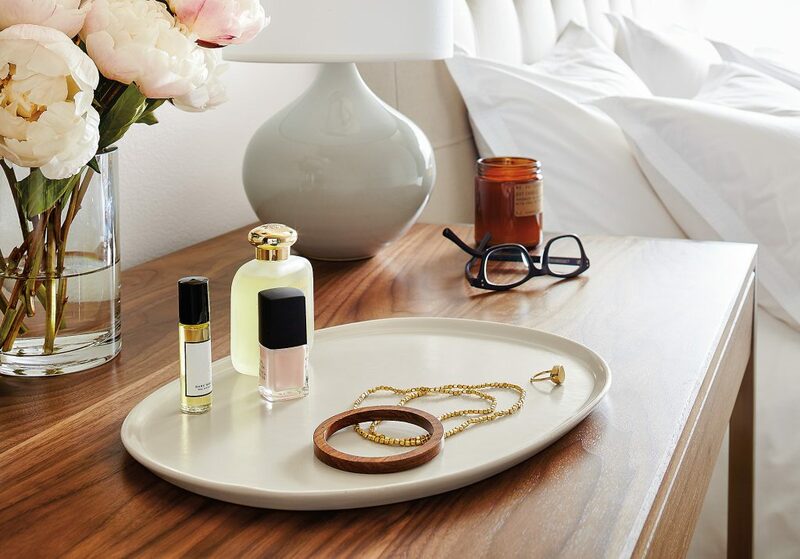 Our Meredith trays are available in two shapes and four wood options. 3. What do you think about before adding pieces—large or small—to your home? Meredith tray on Alden dresser. 4. 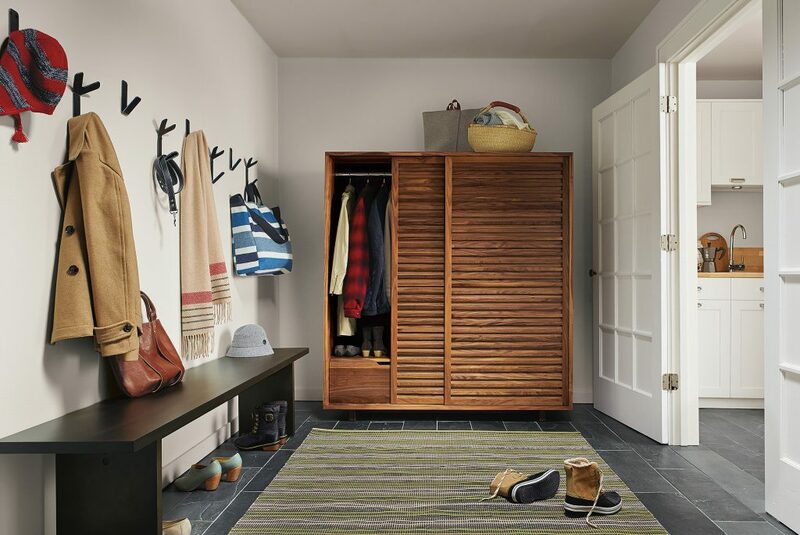 How do you help Room & Board customers find the best organizational solutions for their home? You can get personalized ideas and advice from Zach or any one of our expert Design Associates from Shop From Home. Click here to learn more. 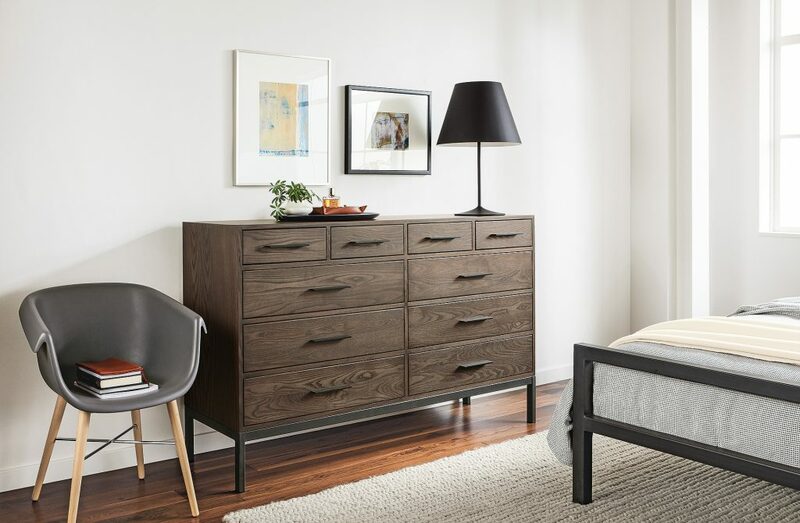 Keep the inspiration going and see how other Room & Board customers are using our modern accessories in their own homes in our Customer Photo Gallery. 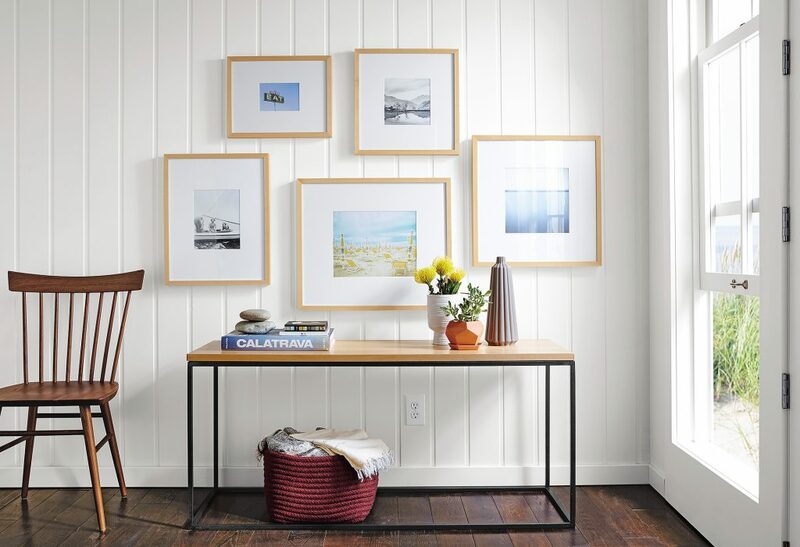 Or take advantage of our free design services—expert design advice, floor planning and more is available to you at any Room & Board store or online at roomandboard.com. Check. Check.